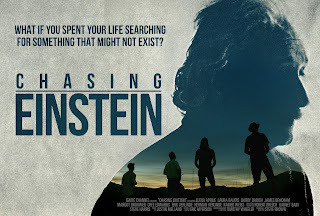 Directed by Steve Brown and Timothy Wheeler, Chasing Einstein probes the frontiers of modern physics to see how leading scientists today still struggle with the paradoxes of Einstein’s 100 year old theory but can’t seem to move beyond it. But what do we do when Einstein’s dominant paradigm can no longer answer our biggest questions about the universe? Nobody has managed to challenge Einstein's theory of gravity, even though the theory has led to the shocking conclusion that the vast majority of the universe's gravity must be due to a mysterious form of invisible matter which nobody has ever observed. But now physics stands at a crossroads. Many of the sharpest brains in physics have dedicated their lives to search for this "Dark Matter" while others are working on a new theory of gravity. Chasing Einstein follows leading scientists at the largest particle accelerator (CERN), the largest underground labs (XENON), the largest telescope arrays, and the LIGO gravitational wave detector to find out whether Einstein's theory of relativity, as it passes its 100th birthday, stands the test of time. You don't need a PhD in rocket science to let yourself be carried away by this fascinating film documenting the hunt to answer one of the greatest open questions about our Universe. Director/Producer Steve Brown commented on why he initiated the production. “The open questions in physics today are so big that it feels like we are bound for another major shift in our thinking. The only thing we know for sure is that everything we think we know today might turn out to be wrong, and a future generation will wonder how we possibly believed what we believe today. That’s what makes this an exciting time in physics. The documentary celebrates its World Premiere at CPH:DOX in Copenhagen tonight where it has been officially selected, and its UK Premiere will take place at the SciFi London Film Festival on 19th May. May 2019 marks the centennial of Sir Arthur Eddington's observation of the solar eclipse that provided the first test of Einstein's theory. Director/Cinematographer Timothy Wheeler said, "CPH:DOX is the perfect world premiere for Chasing Einstein considering it is not only one of the best film festivals in Europe but a major event for the science community at CPH:SCIENCE. Six of the scientists in Chasing Einstein will attend the first two screenings at CPH. "We are also thrilled to have the UK premiere of Chasing Einstein at the Sci-Fi-London Film Festival in May, the month of the centennial of Sir Arthur Eddington's observation of the solar eclipse. This observation introduced Albert Einstein's theory of general relativity to the world and changed our view of the universe." 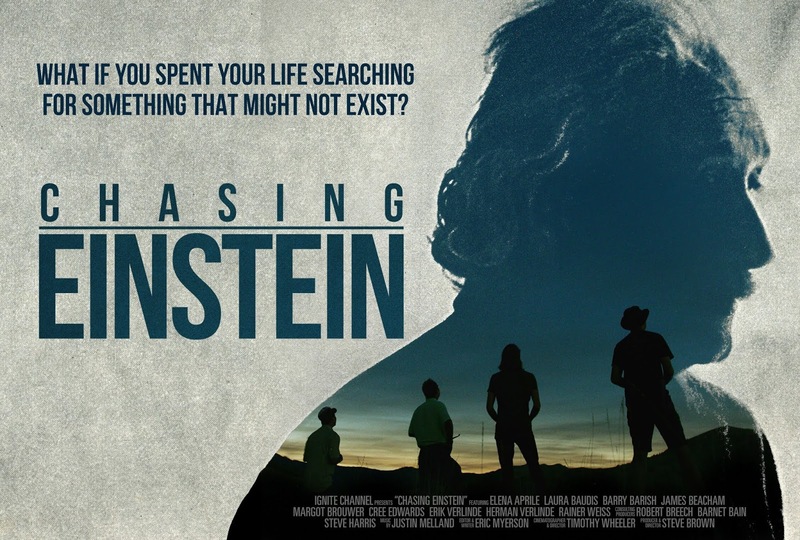 CHASING EINSTEIN has its UK Premiere on Sunday 19th May, 1pm at Stratford Picturehouse.